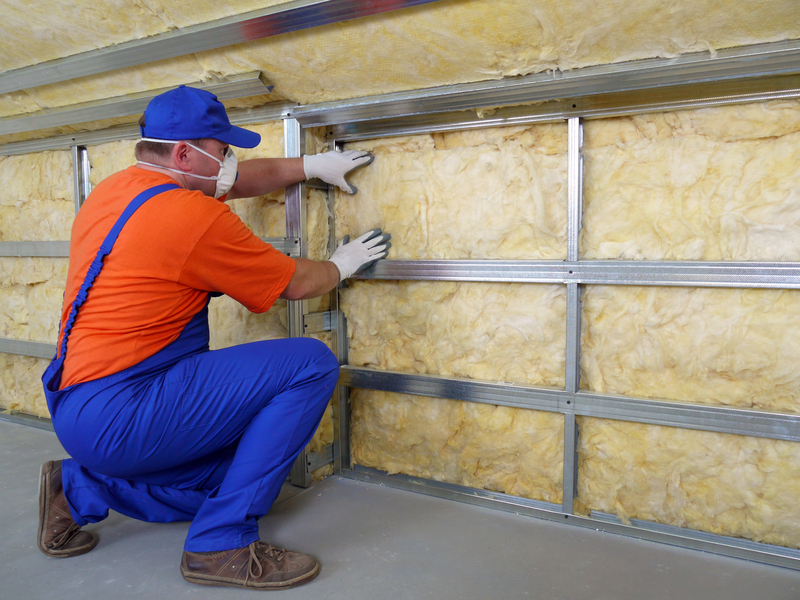 Insulation in your home or business in a necessary building component. Old attic insulation is dirty and inefficient and often increases your energy bills. When you have old attic insulation, your property may become victim to other hidden damage like bird and rodent feces which can quickly create health issues and contaminated air quality. Yes, you can remove both batt insulation and blown-in insulation from your attic, sidewalls, and crawlspace yourself, however, a professional insulation removal company is recommended to inspect, remove and disinfect your property. How to Remove Blown-in Insulation from Your Attic, Sidewalls, & Crawlspace? Cyclone Kleen Up uses a specialized insulation removal vacuum to remove blown-in insulation from homes and businesses in Central Colorado. Our trained staff arrives on-site to inspect your property and create a customized solution to fit your needs. Some homes require additional treatment after blown-in insulation is removed due to rodent contamination, mold infestation due to water damage, or even asbestos abatement. Cyclone Kleen Up can handle any type of damage if necessary once your insulation is removed. After blown-in insulation or batt insulation has been removed from your home or business. Cyclone Kleen Up recommends you have the property inspected for any damage that may not be visible with insulation in place. Hire a professional company to inspect, disinfect, and install the missing insulation. Choose one company that can perform multiple services as you will want to replace the insulation as quickly as possible to prevent loss of energy and increased bills. Contact us today at 719-299-3887 for insulation installation or insulation removal in Colorado Springs, CO areas.